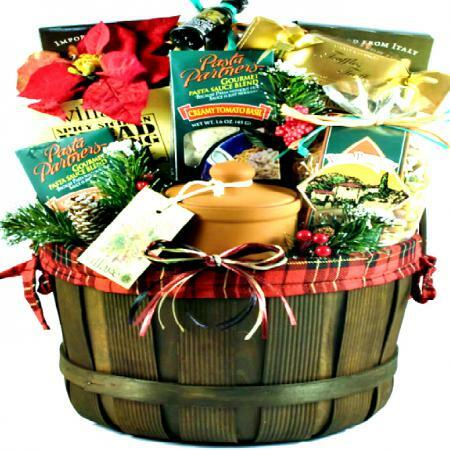 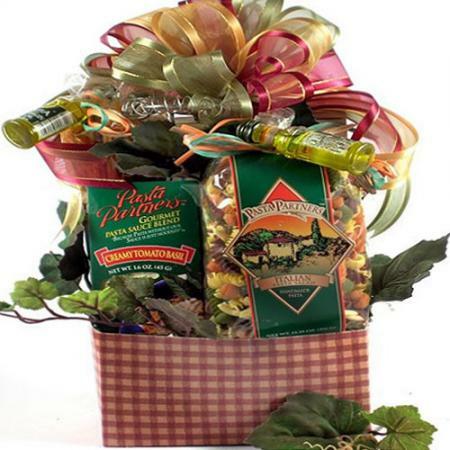 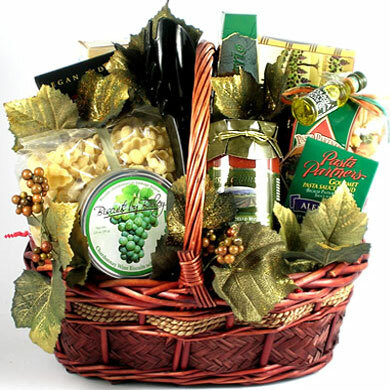 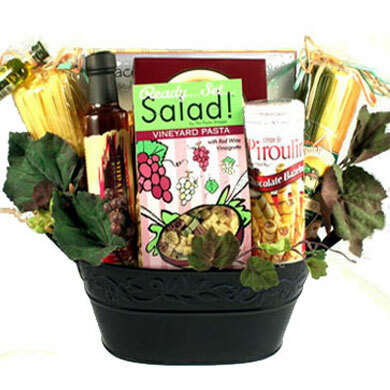 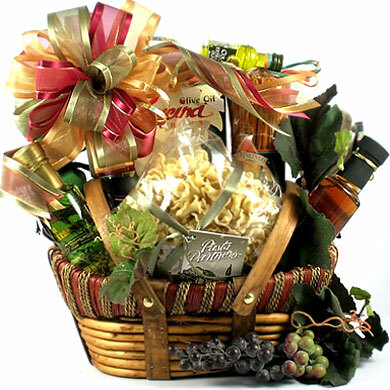 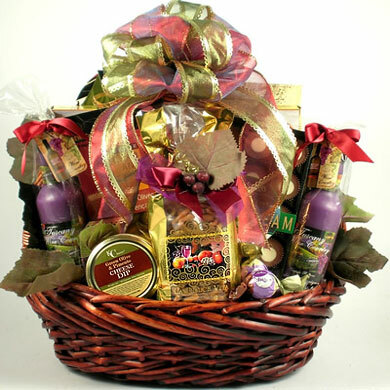 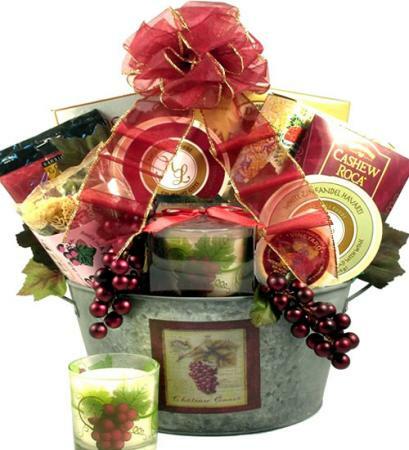 Looking to send an Italian gift basket? 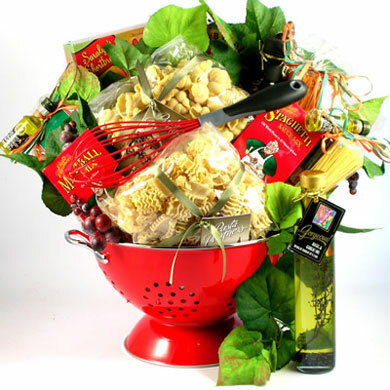 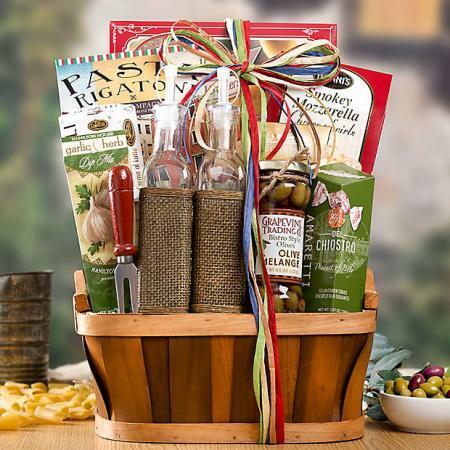 This gourmet Italian food basket is filled with the most delicious Italian specialty foods exploding with flavors of Italy. 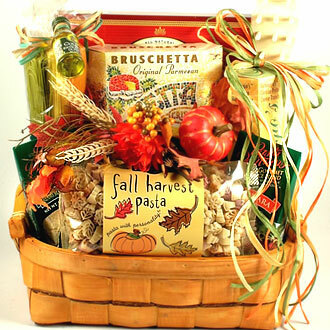 Imagine the smiles on all their faces when this Italian food basket arrives at their door. 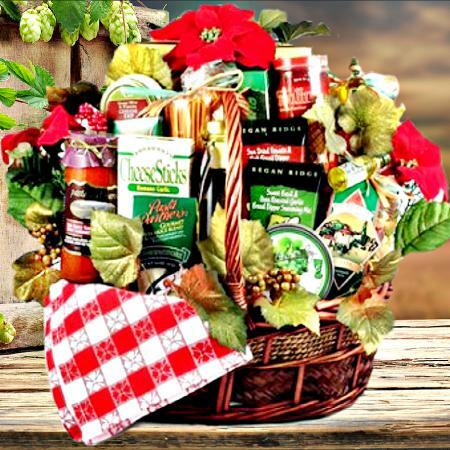 Overflowing with a delicious sampling of the finest Italian foods for an unforgettable pasta dinner, just like mama used to make!